You can take a bus from Johor Bahru's Larkin Bus Terminal to Kuala Lumpur every hour between 6am and 1.45am. The travel time from Larkin to Kuala Lumpur is about 4 to 5 hours depending on the traffic condition. 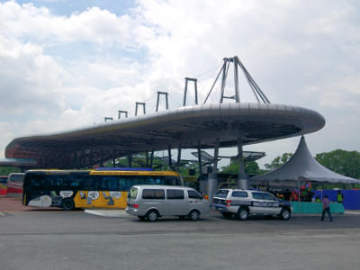 Beside stopping at TBS(Terminal Bersepadu Selatan), there are also buses that will drop-off passengers at Berjaya Times Square, KL Sentral and Hentian Duta. The bus fares from JB Larkin to Kuala Lumpur starts from MYR30 and the more expensive bus tickets can cost up to MYR55. For those who are want to take a bus from Larkin to KLIA(Kuala Lumpur International Airport), Starmart Express has 6 departures daily from 6.15am to 11.30pm. 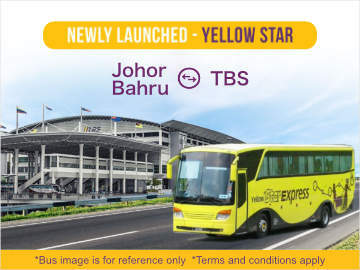 Bus fares from JB to KLIA starts from MYR45. 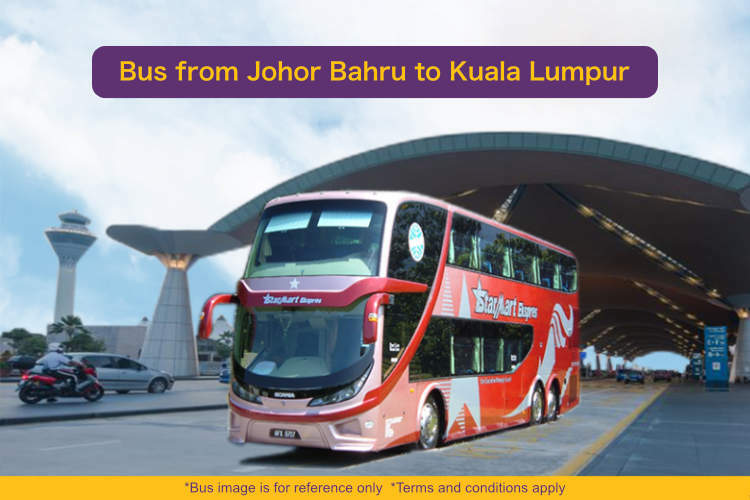 Online bus ticketing is available for buses departing from JB Larkin to Kuala Lumpur and KLIA at Easybook.com.